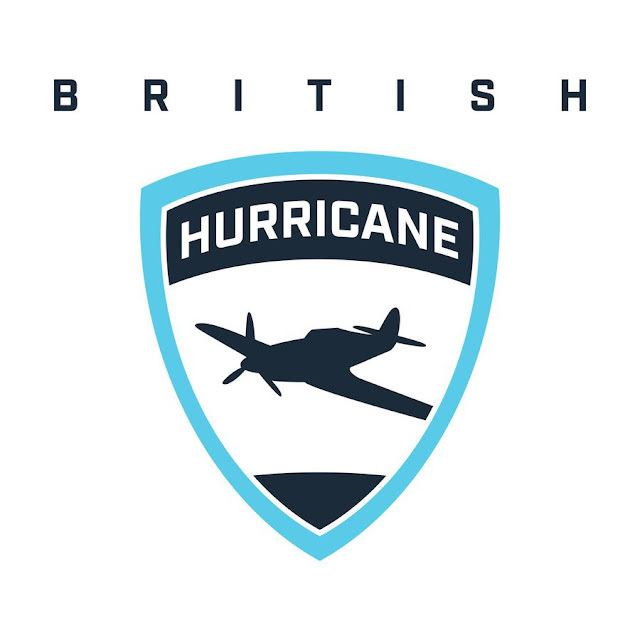 We’re officially one week away from the start of the British Hurricanes defence of their Contenders Europe crown and with Contenders Europe season two taking place during OWL playoffs and off-season, the contenders scene is about to get it's own spotlight for the players to take a shine. 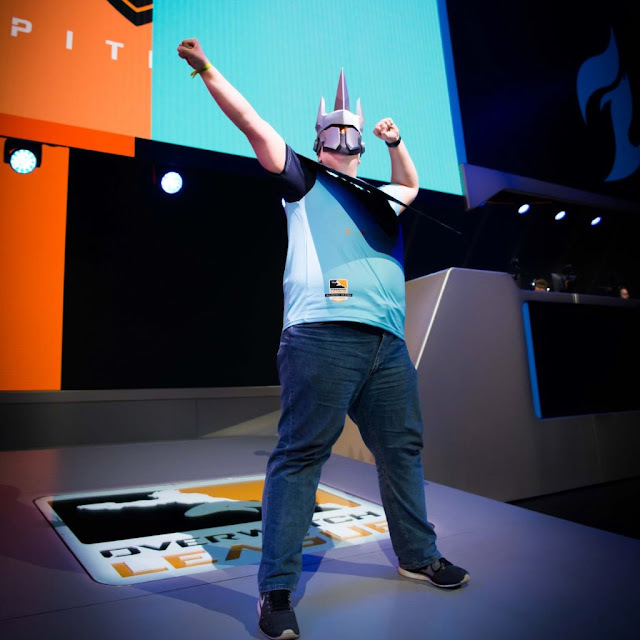 With five weeks of matches and playoffs to come it's a good time to get into the Contenders and the British Hurricane. With Contenders trials in full swing and only a few weeks until the second season of Contenders starts, it’s now the perfect time to take stock and give notice to those players currently in Contenders who should be the ones to look out for throughout the season. We’ll take a look at two players from the Chinese, European, Korean and North America Contenders scenes and my reasons why they are the ones to look out for, as this season is an important one to make an impression with there being potentially six new expansion teams going into the Overwatch League. The inaugural Overwatch League regular season is down to its last week of competition. We’ve had almost six and a half months that’s currently seen six different teams make the playoffs, four different teams make the finals and two different stage winners with the London Spitfire winning stage one and the New York Excelsior win stage two and three. We’ve seen highlight reel plays such as the birth of Pine Time with his 4K as McCree on Illios vs Boston, Fissure’s Winston pummelling LA Valiants Pharmacy on Oasis or Linkzr popping off against the Spitfire on Widowmaker. We’ve had xQc, we've had controversy, we’ve had upsets and we’ve had what looks to be Shanghai going 0-40. The League has had it all! While the spot light week in ,week out is on the players and teams of the Overwatch League. If it wasn't for you the fans of the League, the Overwatch wouldn't have taken of as successfully as it has being an esport. With committed fans being both the soul and life blood of the scene, there's those fans who are the heroes that the scene needs and make it truly special. One of these fans who's become well known across the scene is Josh "Squash" Moen. 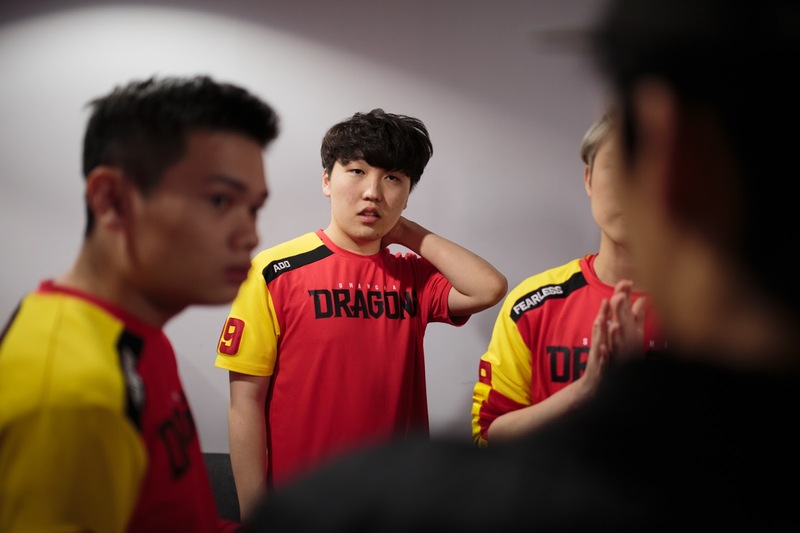 Can The Shanghai Dragons Rise From Their Atrocious First Season? After another heartbreaking loss where the team had every chance to get their first win but threw it away repeatedly. The Shanghai Dragons have four games in the remaining two weeks to get that ever elusive first win and avoid becoming the first team in Overwatch League history to post a win-less season, joining professional sports teams the 2017 Cleveland Browns and the 2007 Detroit Lions to go an entire season with out winning. There's a lot of things that need to change for Shanghai to be at least a mid-table team and we're going to go through some of these to see if they can be a better team in season two. © Halo Of Thoughts. All rights reserved.